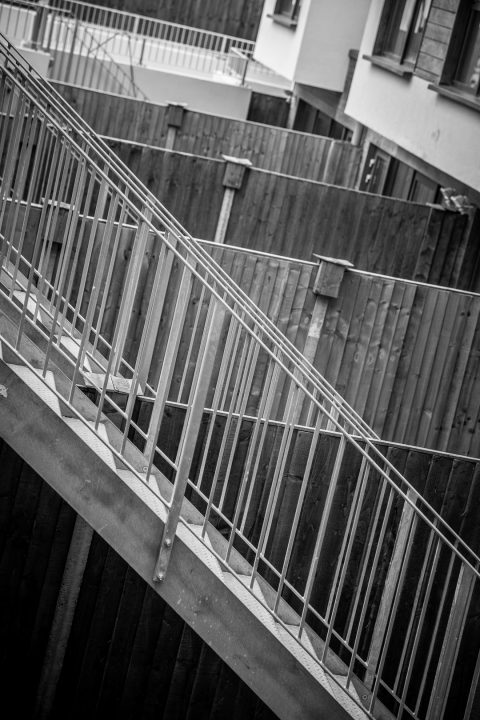 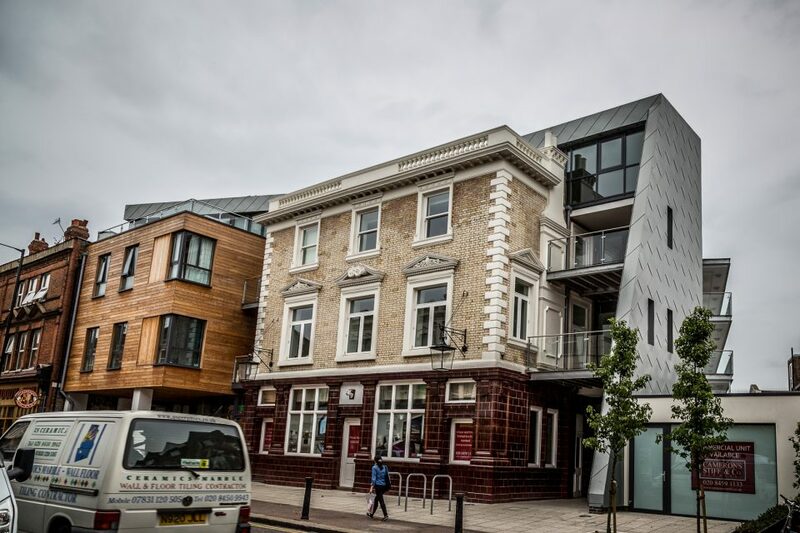 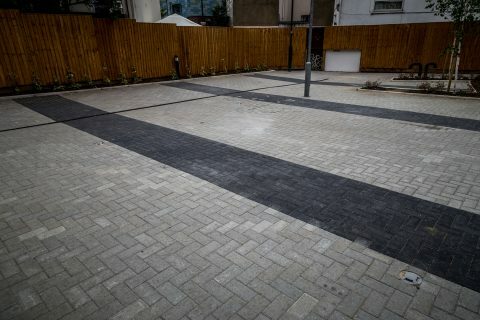 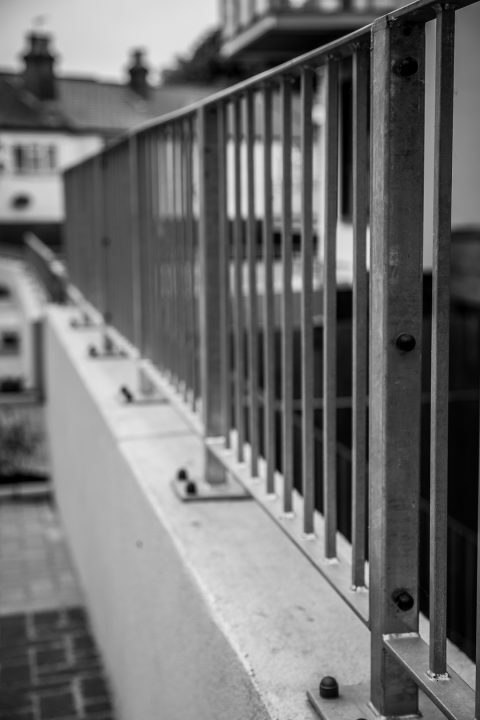 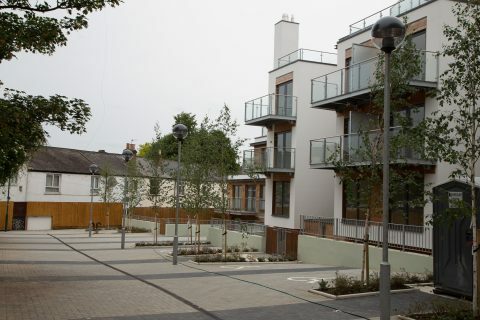 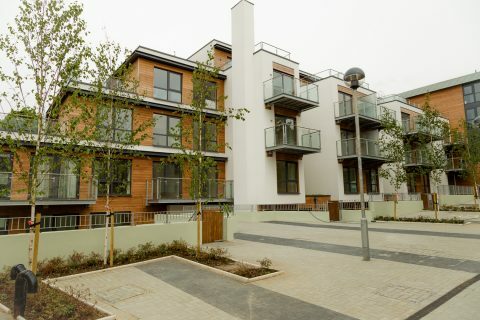 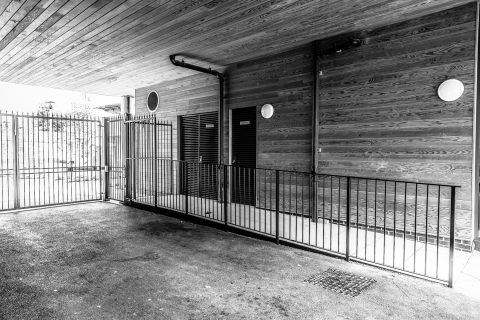 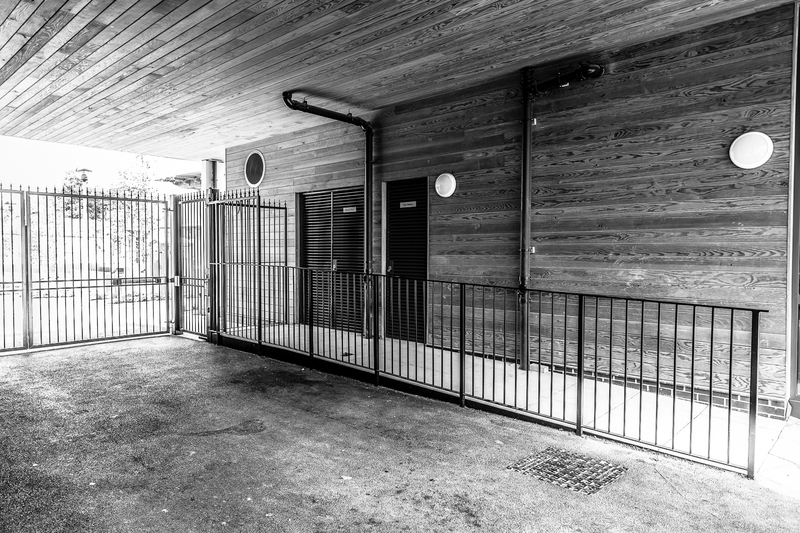 Our design and consultancy was part of a landscape planning condition for this ‘urban’ gated apartment scheme in London. 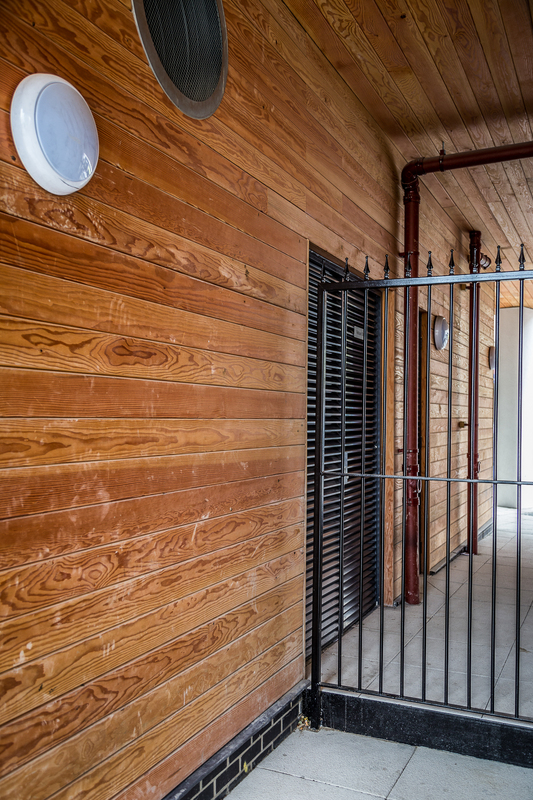 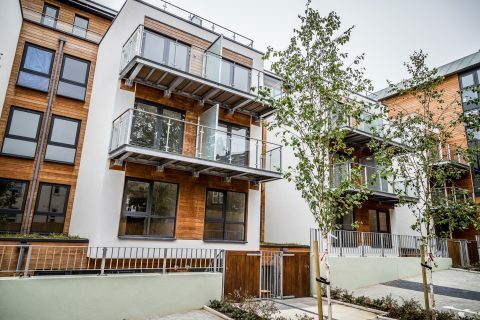 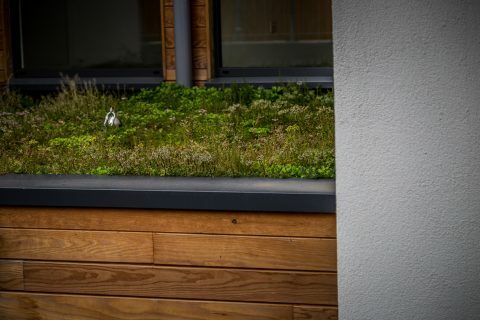 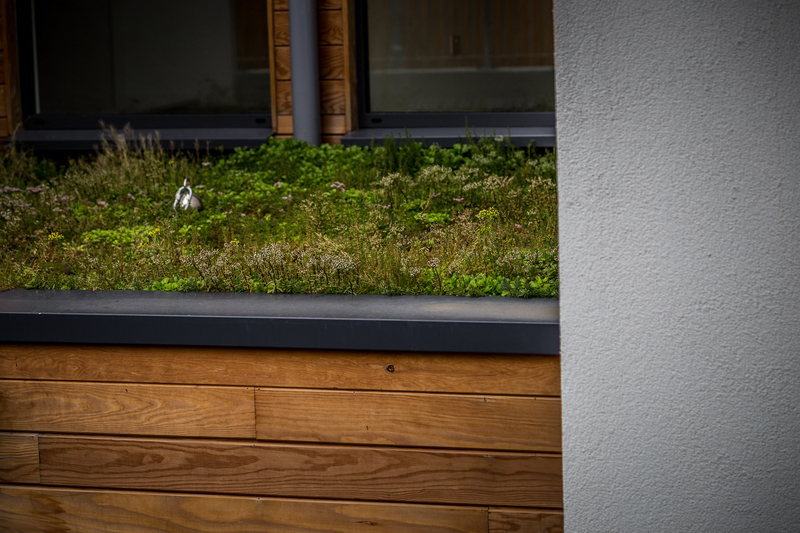 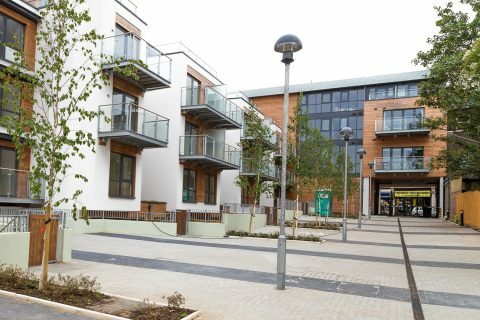 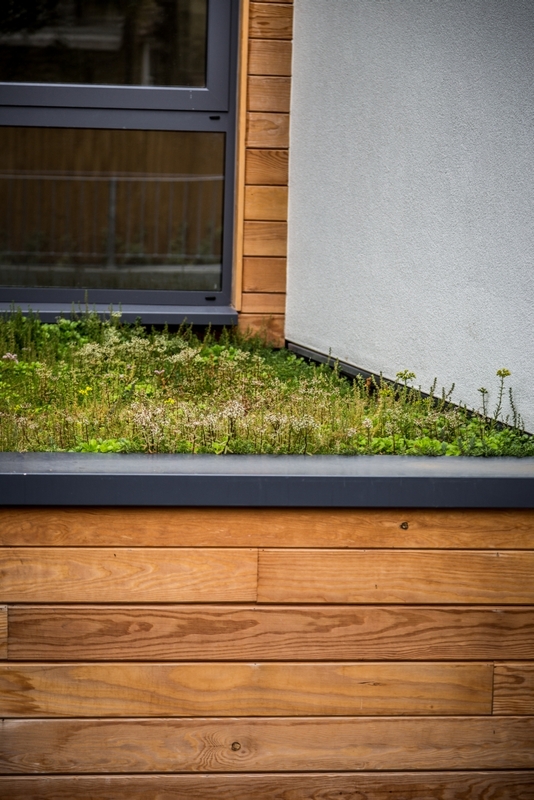 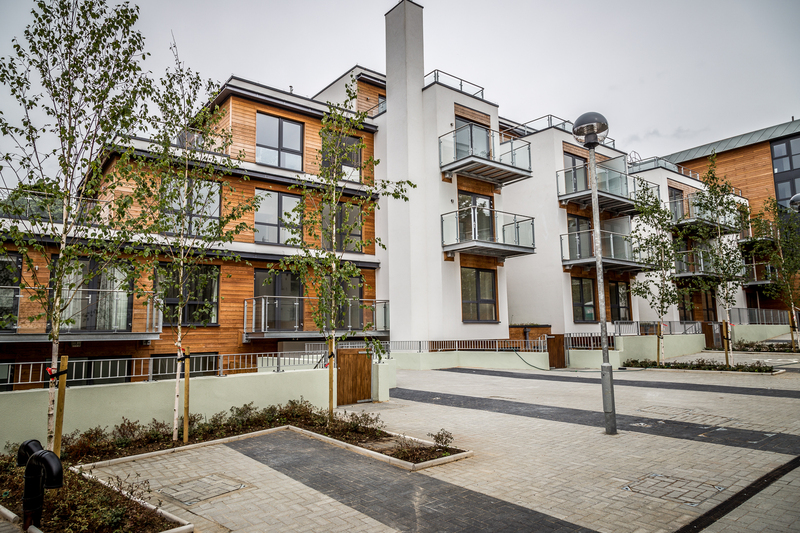 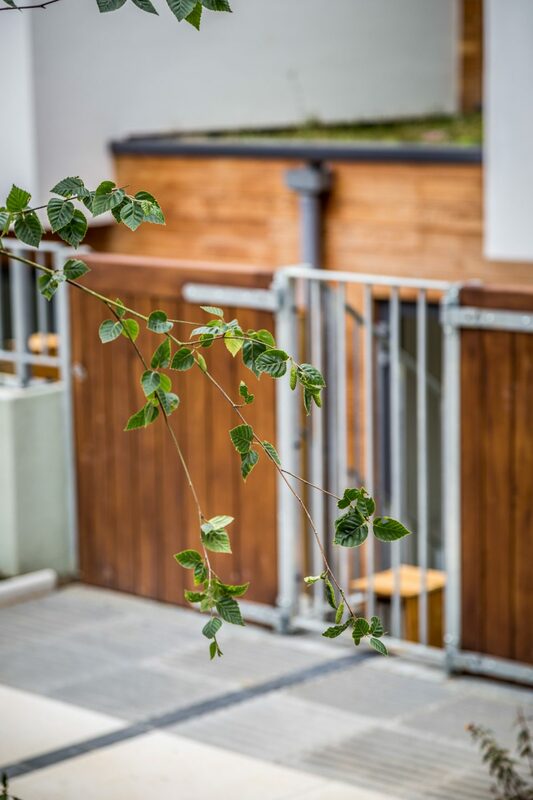 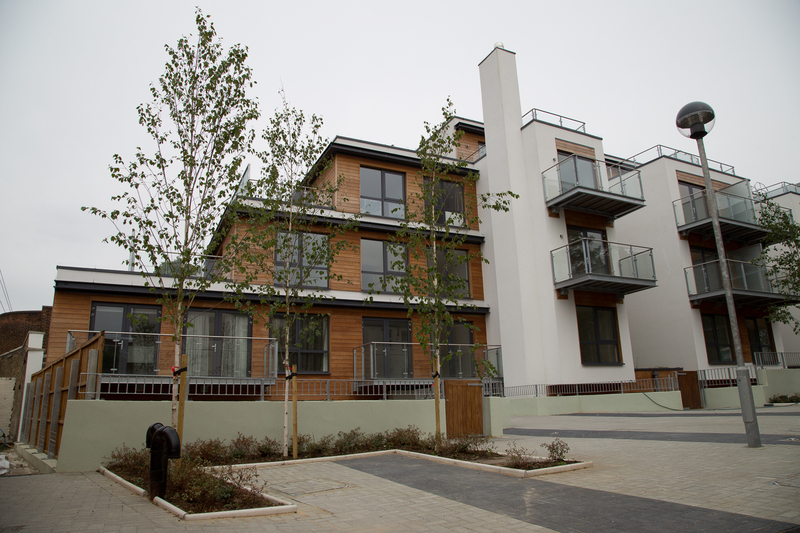 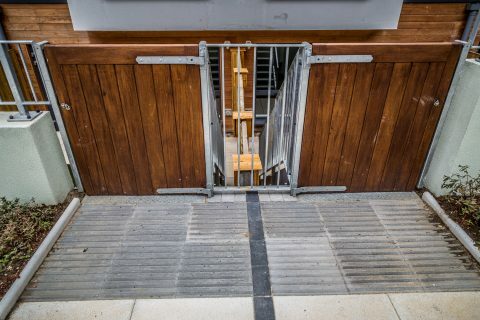 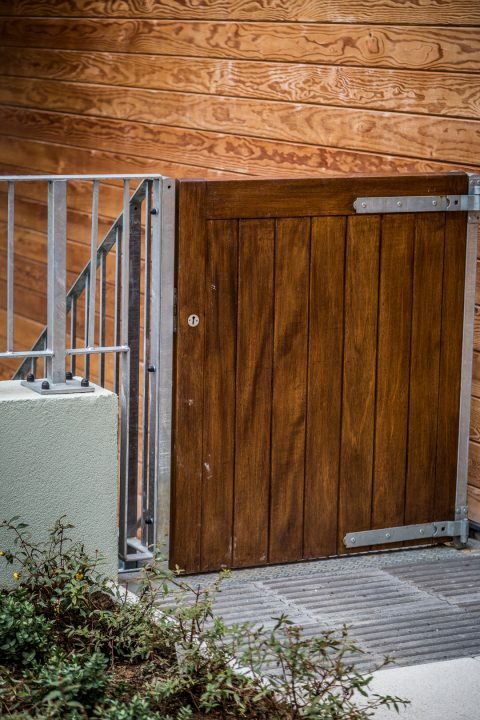 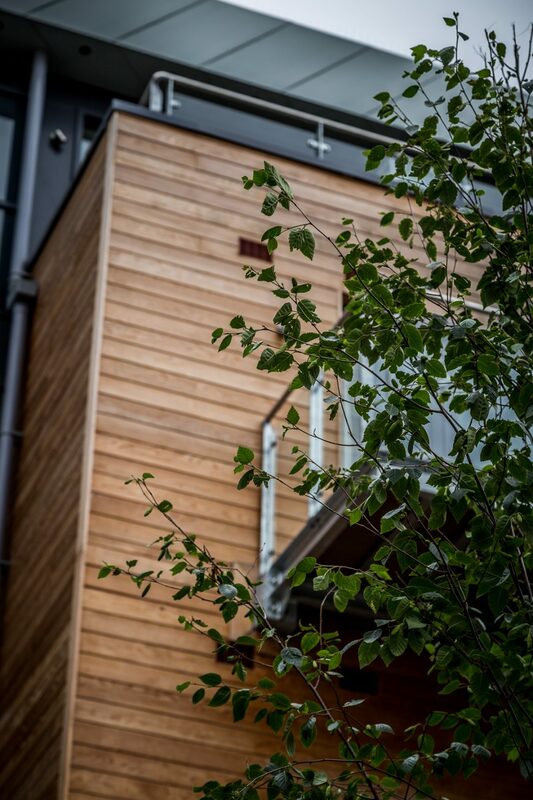 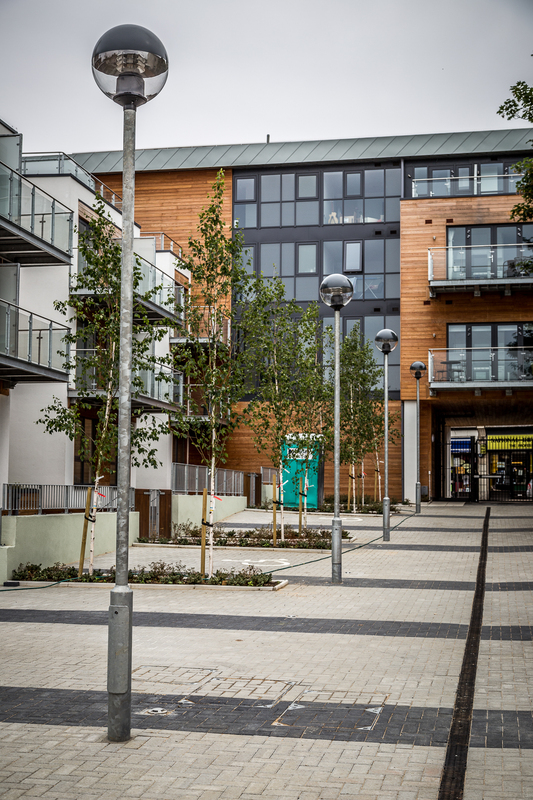 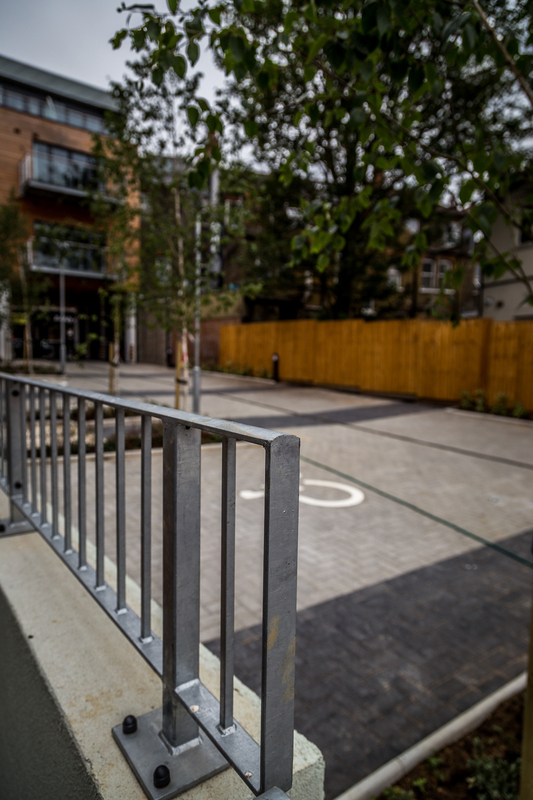 Using robust and sustainable materials to meet local authority and new home regulations, we specified all wooden gates and fence’s to be FSC timber, with green roofs on the flats that capture water run off and create an attractive, ecological surface. 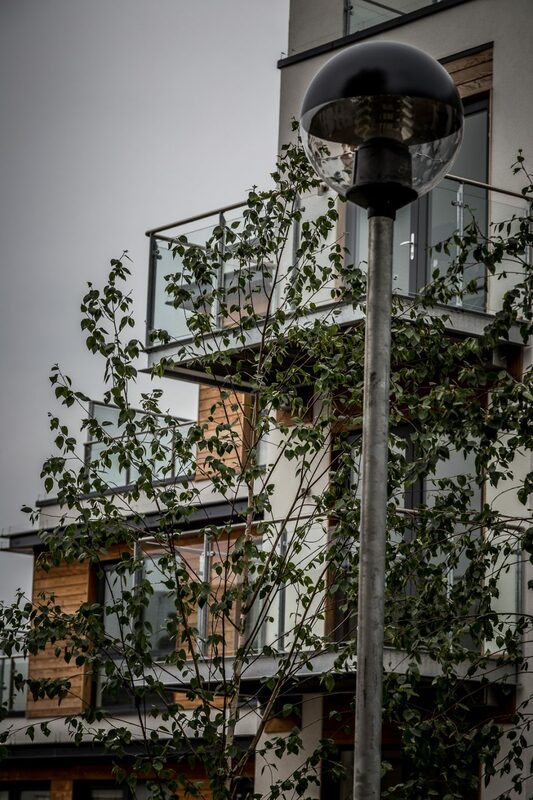 A rhythm of silver birch will mature and create shade and interest in an others hard landscape environment. 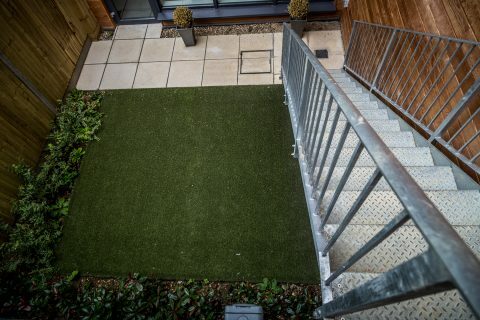 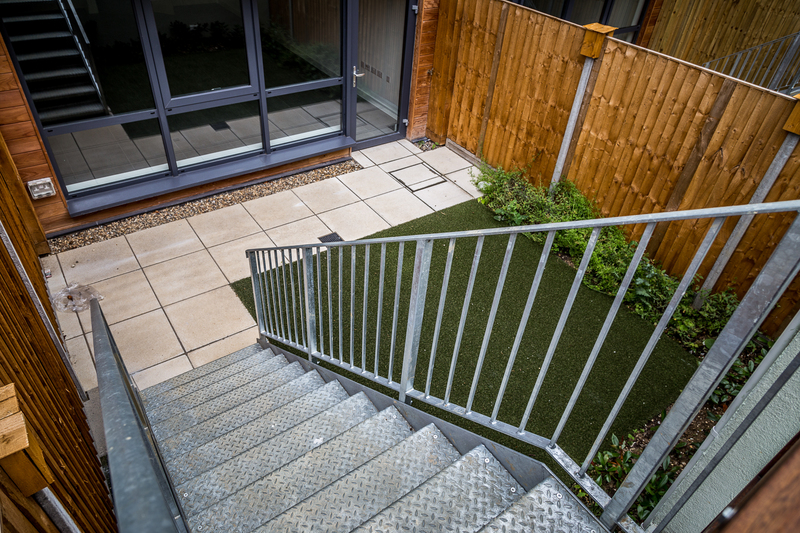 Garden gates lead to private spaces via steel stairs case’s to artificial turfed lawns. 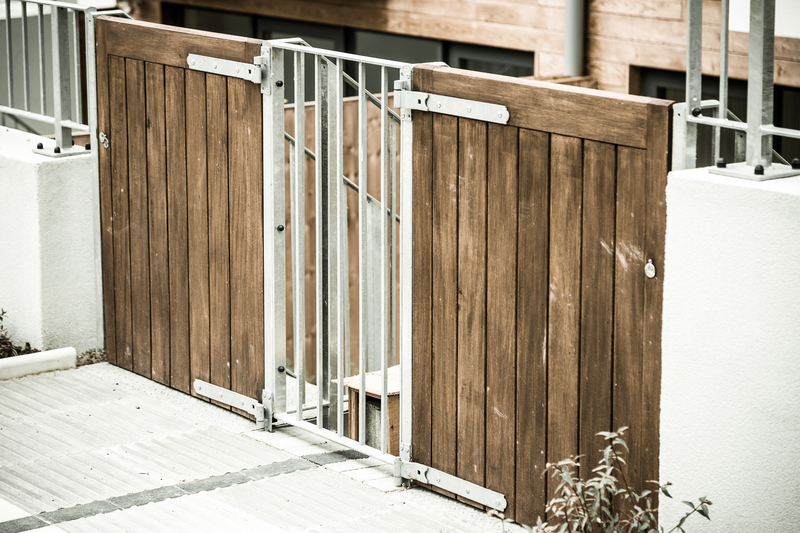 Our brief included the design and specification of the automated gates and access control. 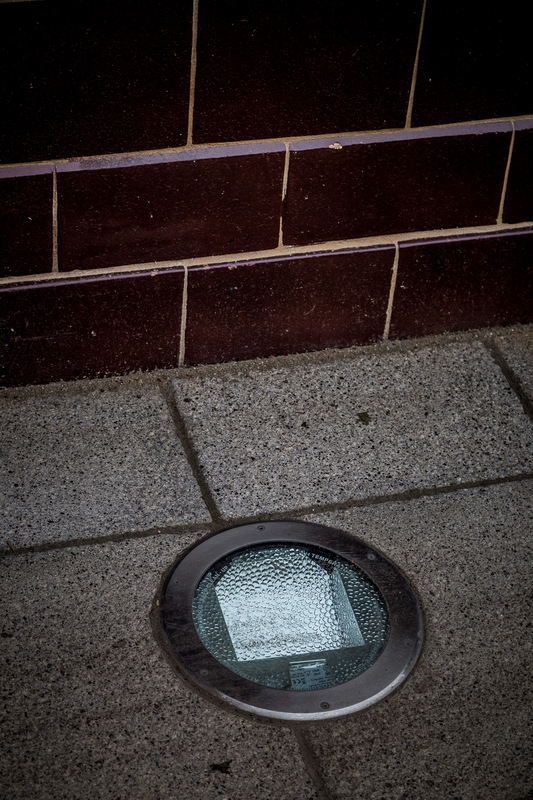 The landscape is design to Part M building regulations and thus provides access to disabled visitors.